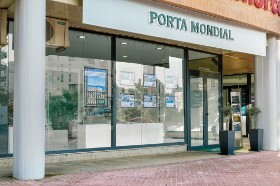 Porta Mondial auf Menorca is partner of Porta Mallorquina. Porta Mallorquina Real Estate S.L.U. 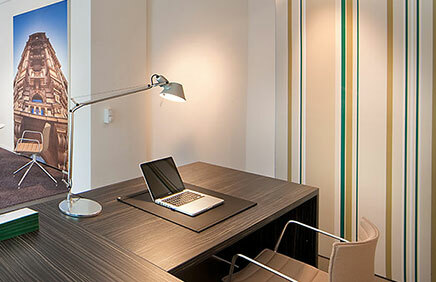 This site contains hyperlinks to web sites operated by third parties. 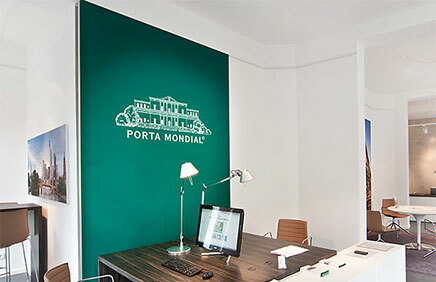 Porta Mondial Menorca is not responsible for the content of these web sites. The reproduction or modification of website content in whole or in part is prohibited without the written consent of Porta Mondial Menorca photographs, texts, articles and video material published in the web pages are the property of Porta Mondial Menorca and are protected by copyright. 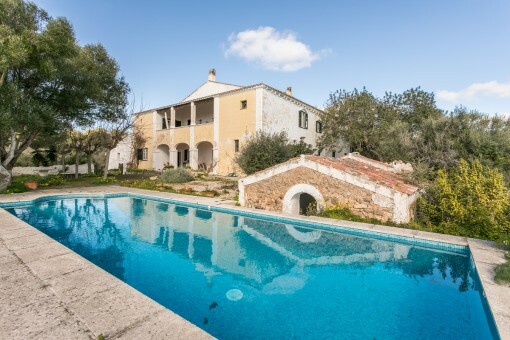 you are reading: Porta Mondial Menorca - Menorca · Porta Menorquina Rating 5/5 by 1 testimonials.